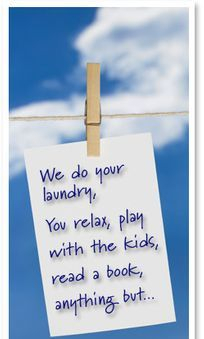 This is how we do Laundry! 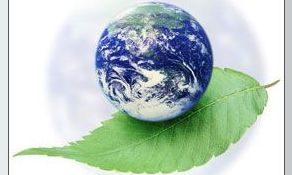 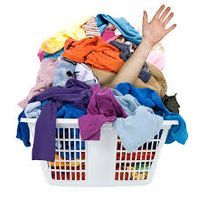 detergents, fabric softeners & dryer sheets. 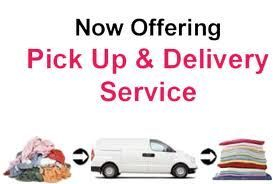 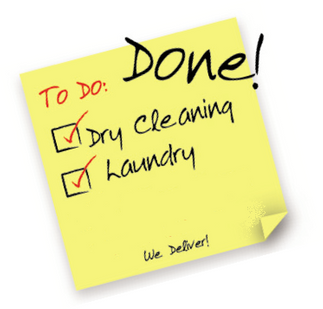 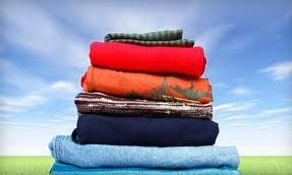 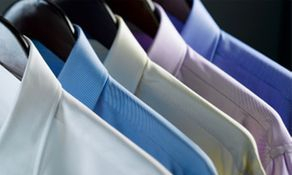 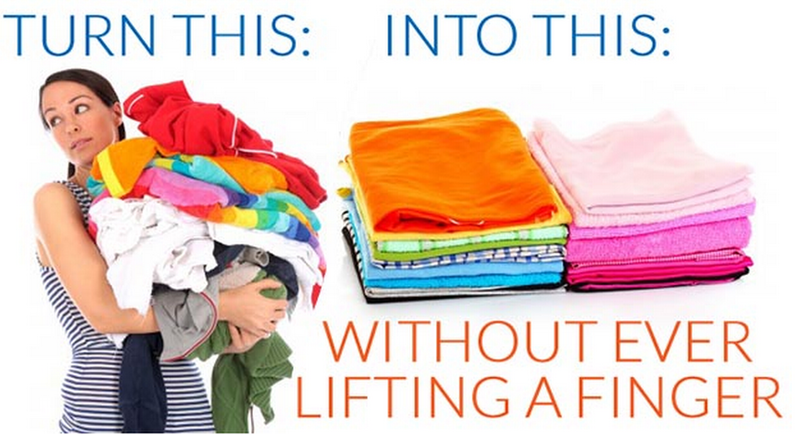 Complete Laundry Service Wash, Dry & Fold $1.25 per pound.